I met Milt when he came here to Sao Paulo, Brazil in the 80's. 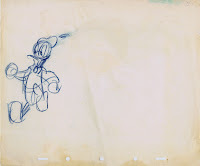 I had been in animation for about 3 years and by the time he came I was already considered an animator (17 years old). Milt was looking for a studio that could animate his project about a talking ball that taught kids how to play soccer. 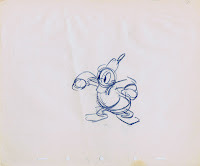 He had been at Disney's, Bluth's and a few other studios in Europe and went to see studios in Brazil. He spent a whole day with us at the studio I was working at and he drew the Disney characters for us and made a caricature of me, which I still have. 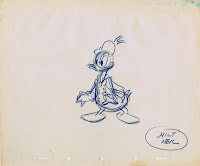 He talked about the Disney days and I remember him saying that he considered Bill Tytla the best animator ever. Before he awarded the project to a studio like ours he wanted to see tests and we all did animation tests with the talking ball and the kids playing with it. I heard that he loved what we did and wanted to work with us and said that he loved the atmosphere of our studio. We were so excited about it but he never got the finances to produce it and that was it. He also had a great reel of animated scenes that showed animation principles for students and I remember that it looked great. He was a great guy and even though he was an older man he had so much energy and enthusiasm and loved animation. thank you for sharing your your story about M. Neil. The talking soccer ball somehow sounds familiar. I think people were talking about it when he presented the idea to Disney way back. 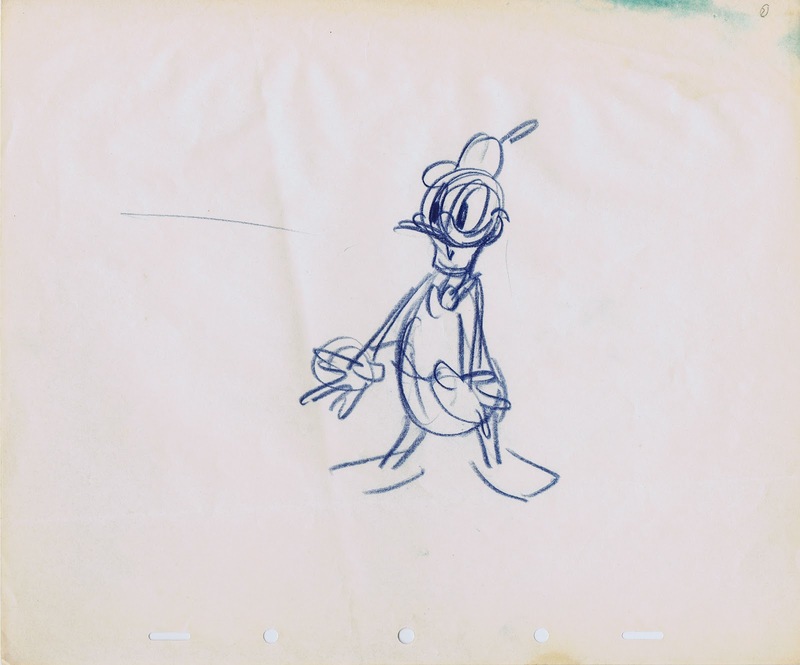 He sure was a great animator in his time. It was completely by accident; however, what a nice surprise to come across this blog. What memories: it was 1996 and Milt Neil had just taken over complete control of the Animation Department at the famed "Kubert" school. It was considered the best time to be at that school if you were an animation student. We had our own floor and Milt as our instructor everyday of the week. My first year, I watched as he created the characters for the, then new, cartoon series "Thunder Cats." The following year we started fooling around with a talking soccer ball. Then, one day, I come to class and the place is swarming with reporters and photographers from the NY Times, Daily New and local papers. As it turns out, the great Pele was there that day as he had a huge interest in the cartoon series featuring Pele's 'magic' soccer shoes and the teaching soccer ball. It was sad that the project was never realized. What a sweet, sweet man, a bar of chocolate. And yes, in his 70's , at the time, he was full of life, energy, humor and wanted to share his skill and knowledge with all of us. I was lucky to be a student at that school, at that time, and have such a memorable relationship with the great Milt Neil. Andreas. Geln just left Disney. It would be cool to have a long Glean Keane post. I also have a question that has been around my head for a whyle. Answer if you really can, if you cant I can understand. 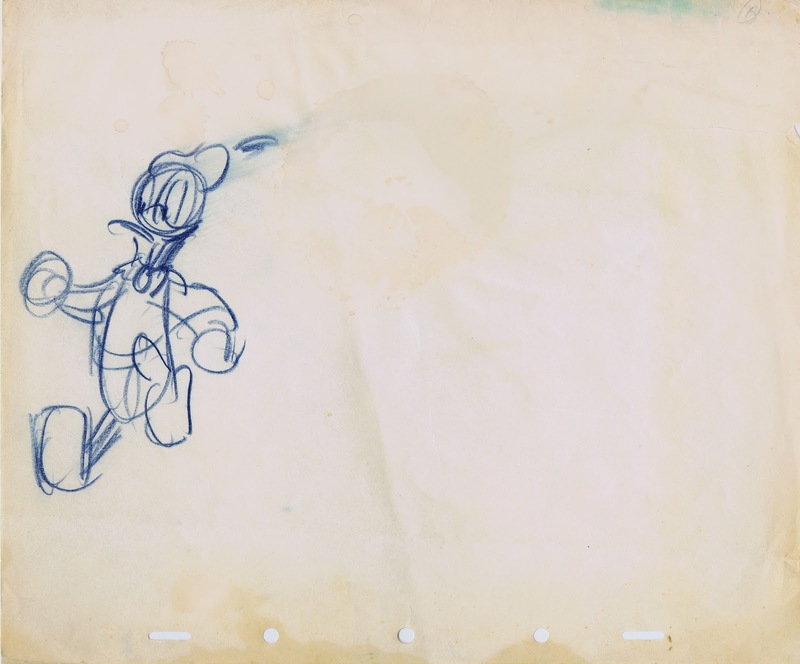 Since there are no 2d animated pictures being made at Disney. What work do you guys do at the studio? Do you guys are involved in some way to the 3d pictures? What would be for example an Erick Goldberg actual normal day at work in Disney? YES please, Glen Keane post would be awesome! Maybe he could help you on your project featuring the Russian girl and the tiger? Or is that just a farfetched dream of mine? I don't own any of Glen's artwork unfortunately. But you can find websites and blogs devoted to him. Yarim, I am not at Disney anymore, It's been over a year. One great artist explanations ! Thanks for the vid !! Hm, I really enjoyed the video there (seeing as I know very little about animation :D). And I love the Donald poses. Also, I totally second those commenter questions/requests up there!!! It never gets old reading a compliment, thanks! Wonderful!! I love to see some of the lesser known animators. It keeps them alive. 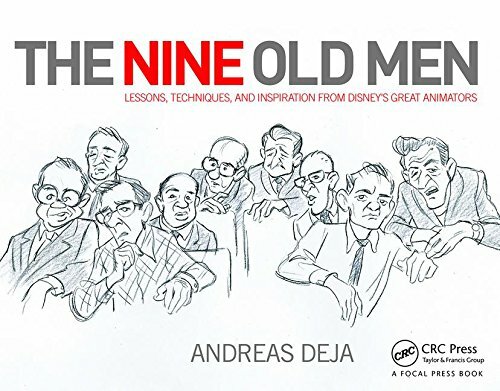 Andreas, you are a great animation history teacher! Your blog is fantastic! 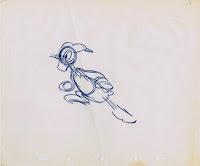 Milt Neil did minimun animation in "Pinocchio" with close-ups of Pinocchio frightened when looking at Lampwick turning into a donkey; and other Pinoke close-ups in the snooker sequence. 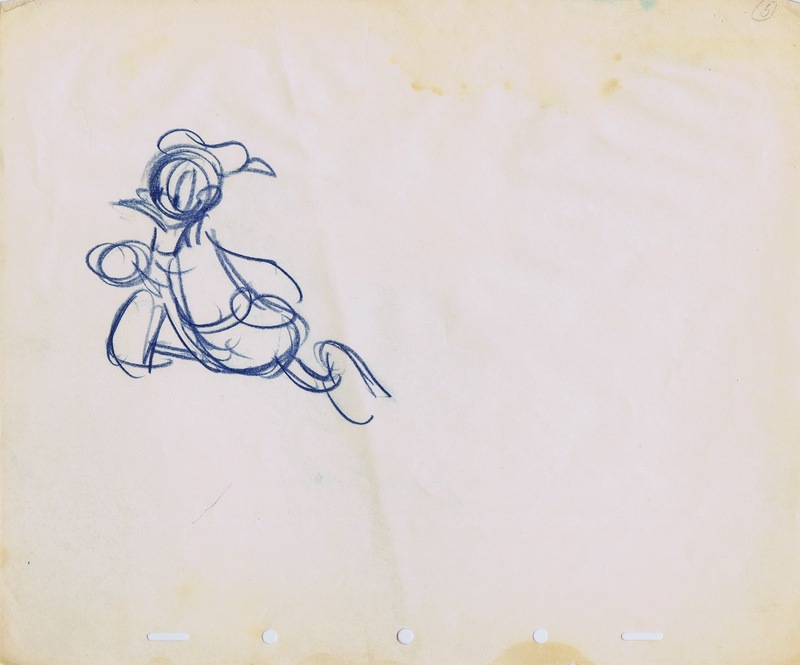 I don't think he animated on "Snow White"; if he worked on it - he might've been an assistant. I am glad you are ok with me posting the video on Milt you created. The drawings come from my collection though. 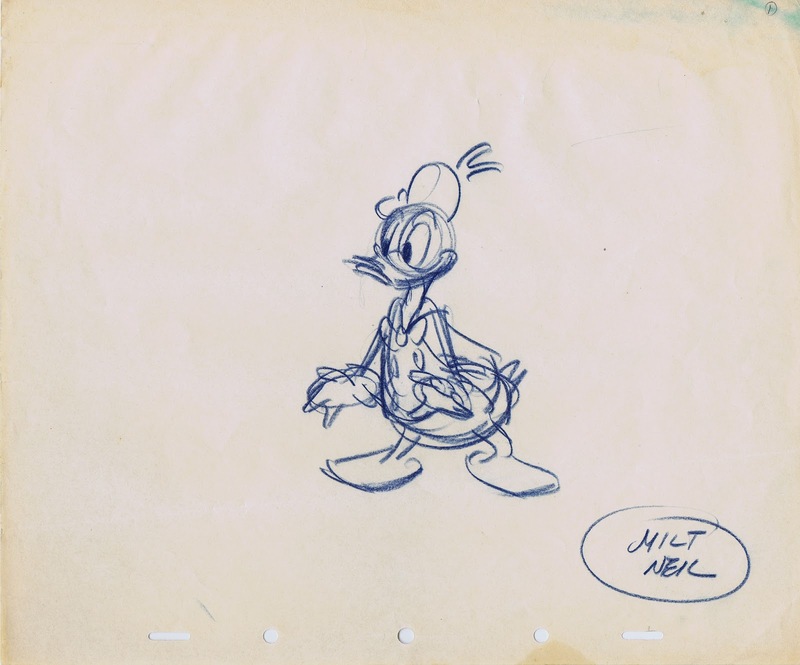 It's so nice to know a litte more about the guys who used to work on those marvelous Disney shorts! Thank you for this.